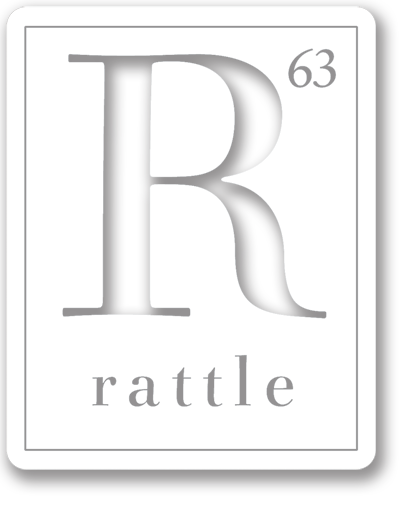 Rattle e.9 released in early September 2010, with a preview of six poems from Rattle #34’s Tribute to Mental Health Workers. The book feature focuses on frequent Rattle contributor Gary Lemons’ Bristol Bay and Other Poems, with an interview about his eclectic life in poetry and his years fishing off the Alaskan coast. Also in the issue, Stephen Kessler complains about our “touchy-feely” rejection letter, Art Beck wrestles with translating the idiom (illuminating a wealth of our own idioms in the process), and Dan Waber introduces us to the “nature” poems of John Martone. Artwork throughout by Charles Farrell.